For a long time, airports have been built with capacity and functionality in mind. Step into any of the following five airports which have been built to world-class architectural standards, and you will not want to get on your plane. On this page, we take a look at different airports and their operations. Welcome to the fascinating world of aviation, and this is just a start! 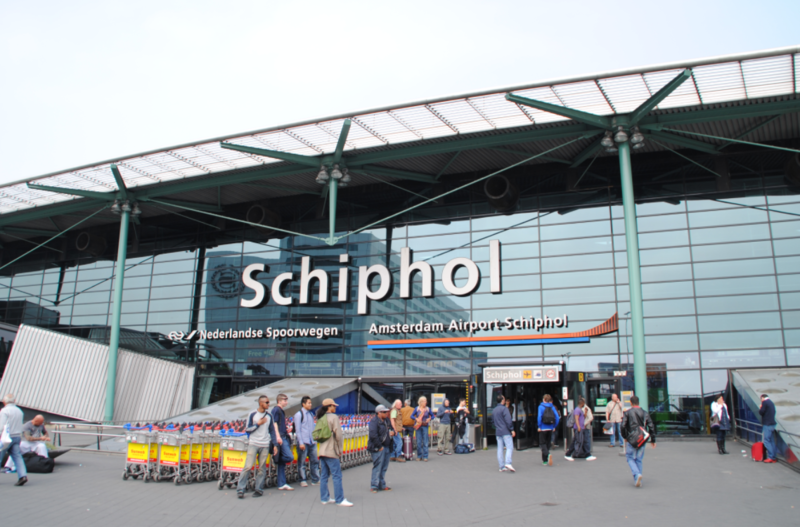 The Amsterdam Schiphol Airport comprises a section just beyond the passport check counter which is an airport park. The park makes travelers feel as if they are outside, when if fact, they are waiting for a plane. Passengers are free to sit on the seats made from live tree logs as they listen to the nature sounds that complete the ambiance. Culture and traditions are always key components of any traveling experience, and at the Beijing Capital International Airport, the mix of ultra-modern and indigenous Chinese décor makes the space stand out. Once inside the facility, passengers can soak in the marvel of the curved ceilings and generous use of color typical of the Chinese people. 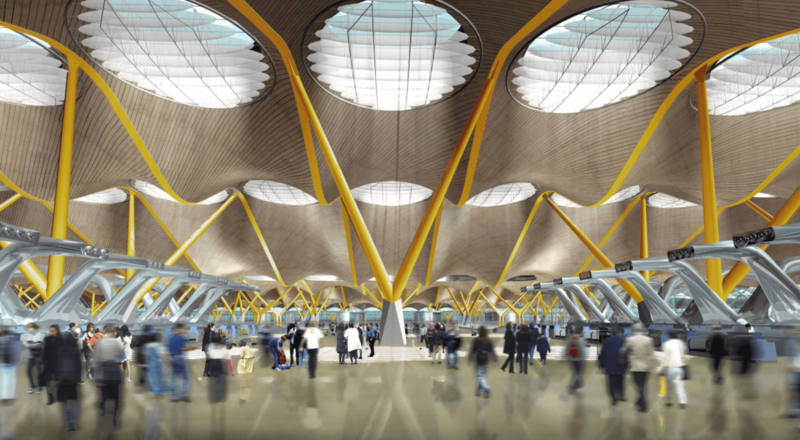 Through terminal four, travelers getting into Spain are welcomed by a vibrant bamboo construction. The laminated bamboo strips used in both the exterior and interior are painted creatively to create an illusion of color when you look at them. Did you know that this airport won the prestigious Stirling Prize for architecture owing to this creation? More reason to be on the lookout for it. Los Angeles International Airport (LAX) is literary a beehive of activities; it has nine terminals and all the facilities you would expect to find in a modern airport facility. Numerous facilities offered at the airport make it an easy place for newcomers to feel very comfortable. There is something spectacular in all the major airports of the world. Depending on what you are mostly interested in, various aspects of today’s modern airports will resonate well with you. No matter where you look in today’s airports, there are beautiful things to see and do. This guide will highlight these amazing aspects of the world’s airports. We bring you this information because we want to make navigating through the airports as easy as possible, while at the same time reminding you to notice the impressive features of each of them.